We all know that this was the only year when Salman Khan’s movie was not released on Eid. This Eid, SRK brought Chennai Express, a film that rewrote box-office history. Now not wasting anymore time, Salman has booked next year’s Eid for Sajid Nadiadwala’s Kick that also star Jacqueline Fernandez. Not only this, his next with Prabhudheva might grab a Christmas or Diwali opening and Sohail Khan’s Mental on Republic Day. 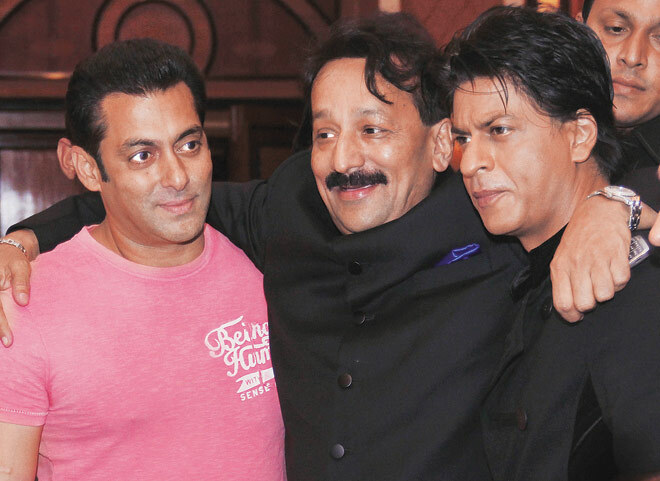 Read also : Have SRK, Salman really patched up? But hang on, there is a twist in the tale, the buzz is that looking at the success of Chennai Express, SRK also wants to bring his next film on Eid next year. 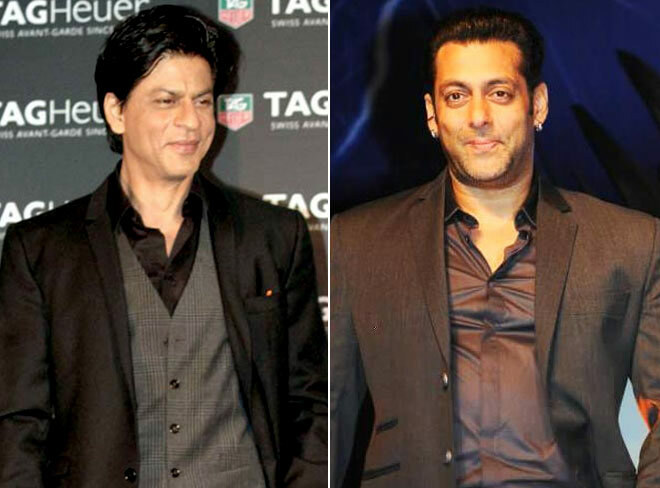 So next year, expect the clash of titans on Eid with both SRK and Salman’s movies releasing simultaneously. Shah Rukh has his eyes on Diwali release also. If the reports are to be believed, the actor’s next film ‘Happy New Year’ will follow the footsteps of ‘Om Shanti Om’ and release on Diwali. With all the major festivals and holidays slot booked by Khans, it would be interesting to see what will happen to other stars’ releases. Shah Rukh Khan’s ‘Chennai Express’ mints Rs 192.85 cr; Rs 500 cr anyone?